Best deal in Andover Lakes. 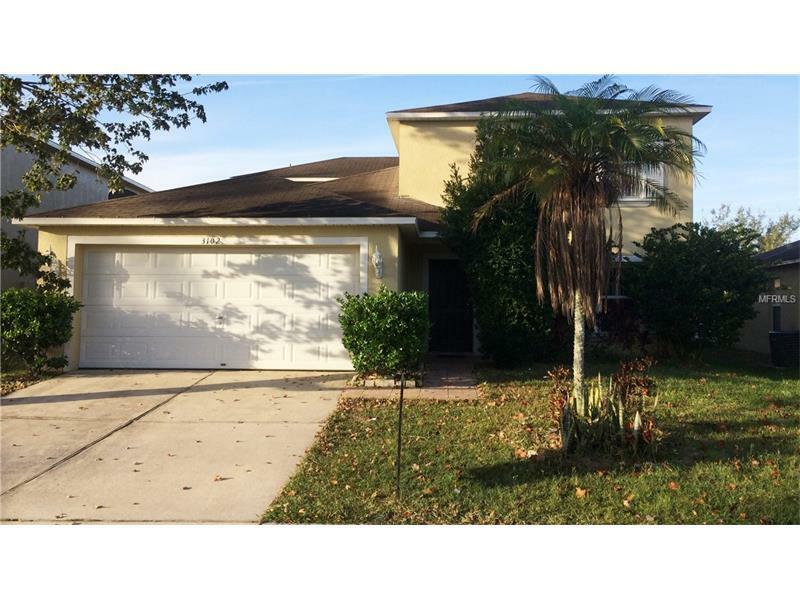 Spacious 5 bed/ 2.5 bath pool home located in popular East Orange County. Dual zone A/C- upstairs unit is new. New pool pump and filter housing and is heated. Kitchen features include lots of cabinets, island and 5x8 walk-in pantry. Master Bath features include a garden tub, separate shower and dual sinks. Lowest price per square feet in Andover Lakes. Priced below market value for quick sale.